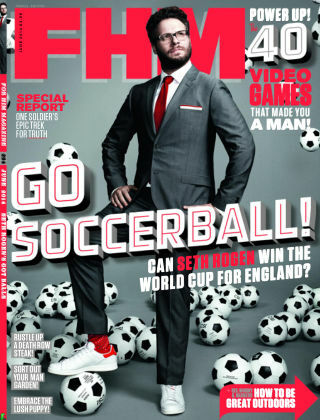 With Readly you can read FHM UK and thousands of other magazines on your tablet and smartphone. Get access to all with just one subscription. New releases and back issues – all included. It's great to be a man! That's the motto of FHM, the best men's magazine on planet Earth. 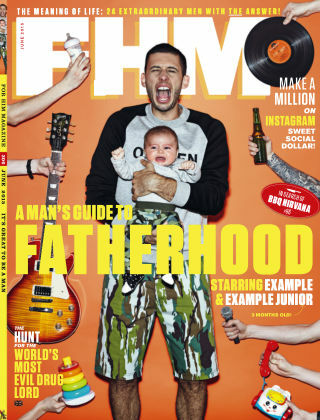 Each month we bring you... * The finest features and celebrity interviews * Useful man skills! * The sexiest ladies (of course) * Fashion, food, football... We'll make you feel good for being a modern day man. Guaranteed.